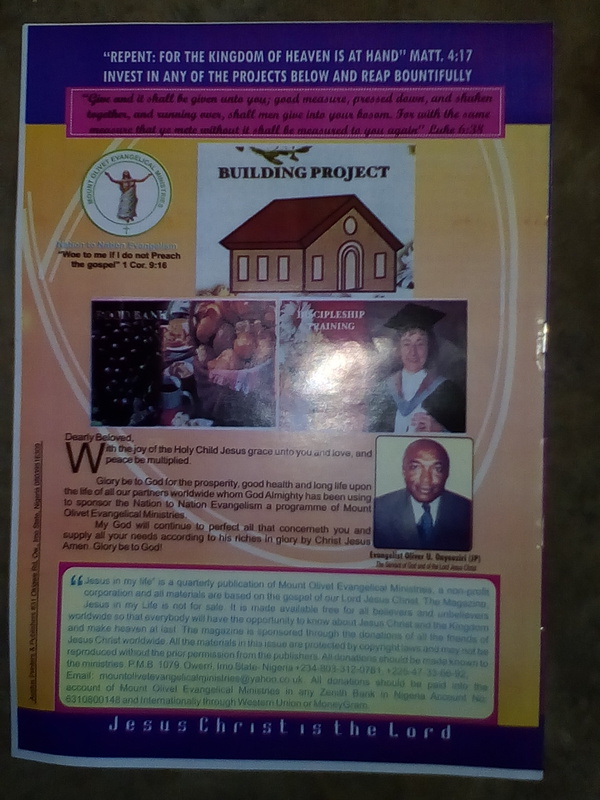 ADVERTISE YOUR CHRISTIAN ACTIVITIES IN “JESUS IN MY LIFE MAGAZINE 2017” LET AFRICA AND THE WORLD KNOW YOU AND YOUR BUSINESS. Beloved friend please we are now packaging the first quarter 2017 edition of Jesus In My Life Magazine. And advertisement in the magazine is free and every activities in the magazine is free. Please the magazine advert placement is on first to reach us Before printing. Beloved friend please, We appeal to you to sow a seed of faith for the work of Jesus Christ and God shall surely reward exceedingly. God will fill your house with good things. Amen. Please let Africa and the world know you and your business. So tell the world your personal event, family event, christian and business activities. Please we don’t accept alcohol and tobacco advert and also ungodly images and messages. 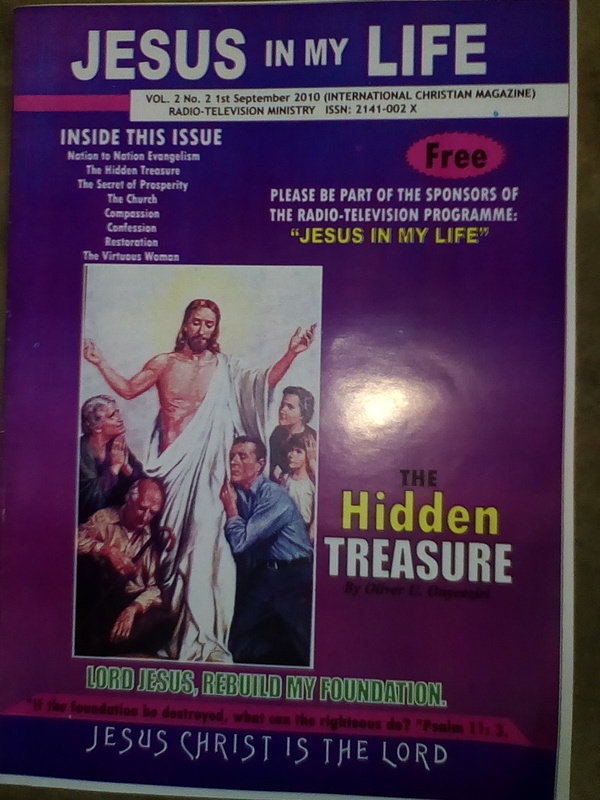 The magazine = Jesus In My Life Magazine is a Christian Magazine to build life and to Save Souls. Beloved Please Sow a Seed of Faith. God be gracious to you and keep you and give you peace. Glory be to God.